Turn 1 (him): Shieldbearer (0/4 with Taunt). Turn 2 (me): Hero power, hit Shieldbearer for 1. Turn 3 (me): Draw and play Novice Engineer. Turn 3 (him): Stonetusk Boar + Ironbeak Owl. Turn 4 (me): Attack with Engineer, trigger Snake Trap. Cast Mark of Nature (+0/+4 and Taunt). Turn 4 (him): Animal Companion (Misha 4/4 and Taunt) + Unleash the Hounds. The only real decision I had at any point there was on Turn 3, when I drew the Novice Engineer. Ideally, I wanted to play Raging Worgen, but I was concerned that the Secret the Hunter played a turn prior was a Snipe (deal 4 damage to next minion opponent plays). Given that, I figured Engineer was the safer bet, considering the Harvest Golem would have died immediately to a Snipe and wouldn’t have enough attack to kill the Shieldbearer either. Ultimately, none of that mattered. …is anything approaching good design. The +1 Attack is even permanent! 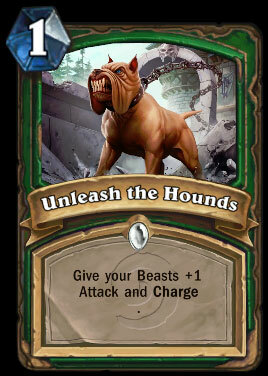 The worst part though, is that Unleash the Hounds is literally the only shtick that Hunters even have. Shaman have it pretty ugly too with an over-reliance on Bloodlust (which is itself a “I suddenly win!” card), but theoretically you could go some kind of +Spellpower route and then stack your deck with all the (Rare!) AoE and Lava Bursts and such. Hunters are just Bears, Bears Bears beasts, beasts, beasts, plus removal and (Common!) Unleash the Hounds. Snake Trap is an Epic (!) “trap” which is exceedingly useless at anything at all other than being Unleash the Hounds bait. And… that’s it. GG. All of our changes are done with the utmost care. We don’t change a card simply because the community says it should be so. In the case of Unleash the Hounds, it was promoting a rather un-fun play environment in this particular type of deck. I believe we touched on this at BlizzCon, but games of Hearthstone should be like a puzzle, where decisions you make are important and have an impact on the game. 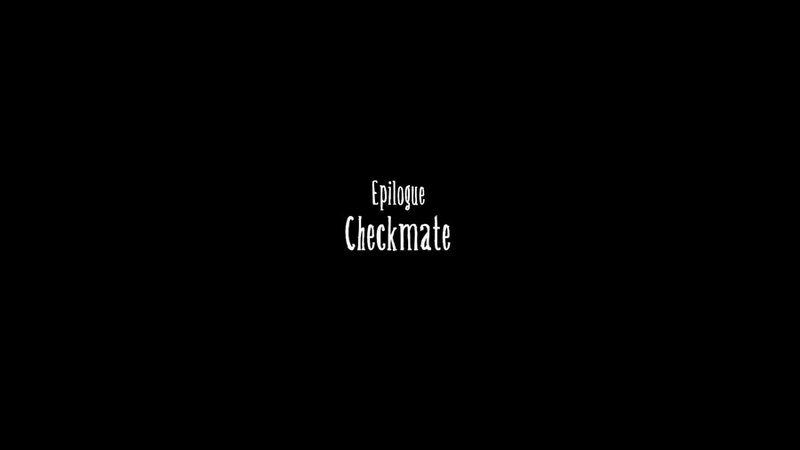 Even if you made an incorrect choice when deducing the “puzzle”, you still end up learning something in the end and growing as a player by experience. With Unleash the Hounds, it went against that philosophy and left the opponent feeling more or less helpless when suddenly it’s BEASTS, BEASTS EVERYWHERE. 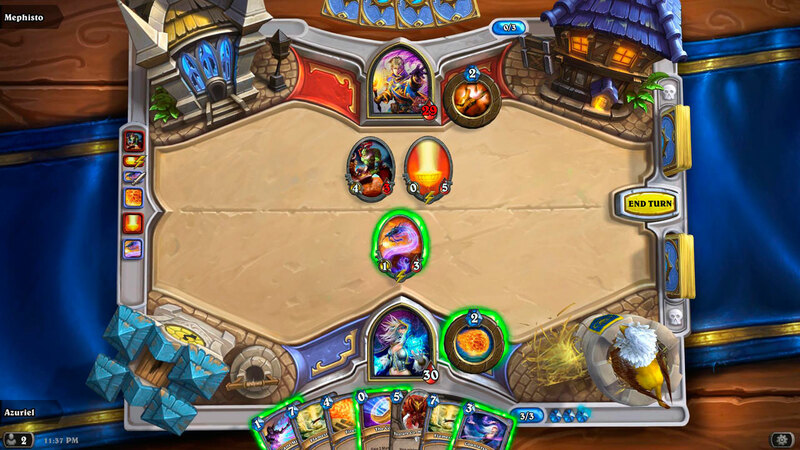 While it’s an effective strategy of sorts, that feeling isn’t fun, and we want Hearthstone to be fun for both players. What’s the right call, here? Arcane Missile and hope 2 or 3 of them hit the Injured Blademaster? If all three missiles hit the Priest, you could hypothetically Coin into the Counterspell and then trade your one lone creature for the Blademaster and then watch as the Lightwell erases all your damage. Or do you Coin into a Fireball targeting… well, it’d have to be the Blademaster unless you wanted to trade right away (the risk of the Priest healing the Blademaster and then just killing your dude is too high) and clear the board. Personally, I went with the Arcane Missiles, two of which did hit the Blademaster, allowing me to ping him dead with my Hero Power. Of course, next turn, the Priest cast Divine Spirit + Inner Fire, turning his Lightwell into a 10/10 healing monster. 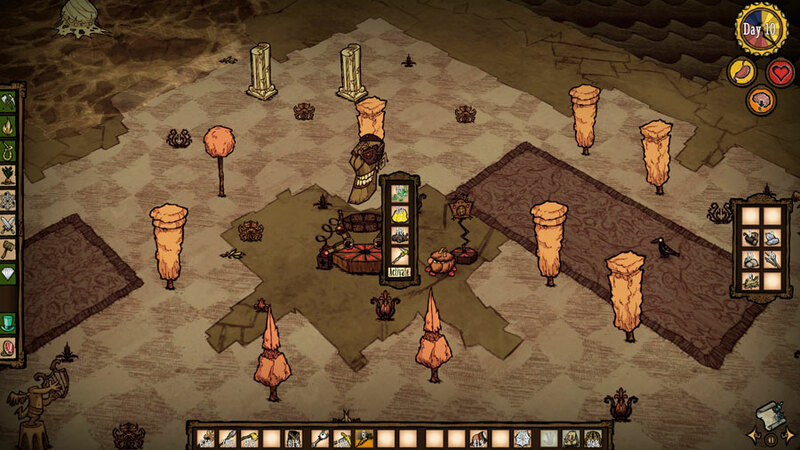 But, hey, puzzles! 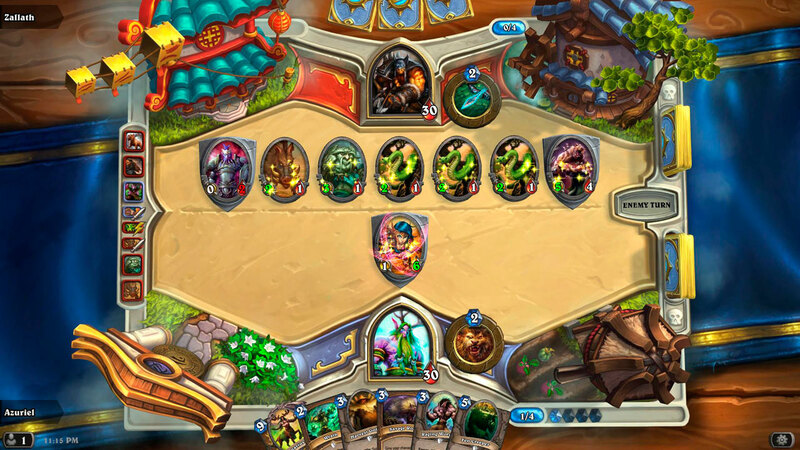 During the Hearthstone Fireside Chat panel, Dodds said an Adventure will be a “focused, single-player, PvE experience” where players will face off against a boss or series of bosses and earn cards associated with the Adventure. He expects there to be 20-30 cards associated with each. Though he said Blizzard is “still figuring our way,” he said players could expect to see a series of alternating Adventures and expansions. Good news for those who finally tire of the #AllSkill wins that frequently occur. Plus, the fact that you can actually keep/use the cards you earn in PvE-mode against other players (and perhaps the existence of PvE mode at all) is likely a dig at the upcoming Hex… whose Alpha test is something I’m going to be talking about soon. Pretty clever of Blizzard though, to give themselves the ability to release cards outside of an expansion in order to stabilize/upset a degenerative metagame. We’ll have to see if they have the gumption and card design chops to pull it off. Based on Unleash the Hounds and Mind Control though… I dunno.